A new Willy Wonka film is reportedly on the way from Harry Potter and Fantastic Beasts producer David Heyman. 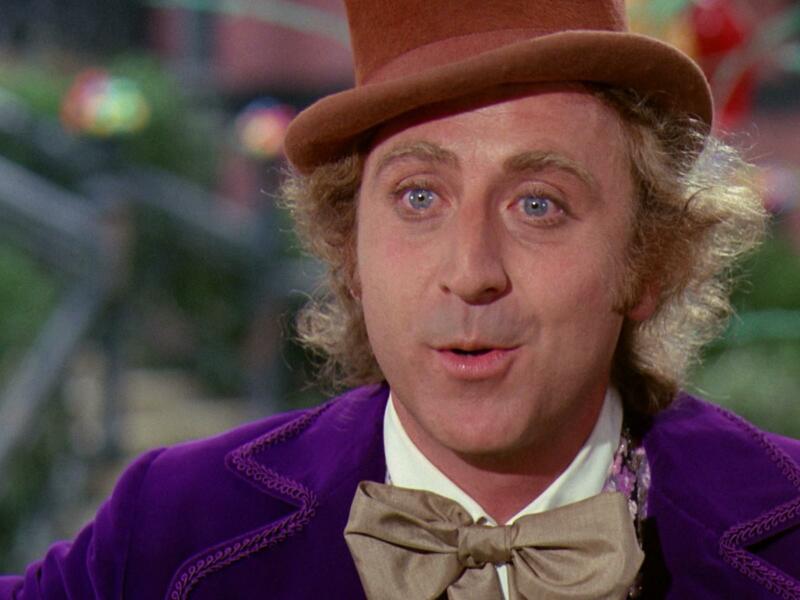 According to Variety, Warner Bros. has acquired the rights to Willy Wonka, and is working with Heyman to create a new film based on Roald Dahl’s beloved character. Simon Rich, the writer behind The Secret Life of Pets, is on board to pen the script.